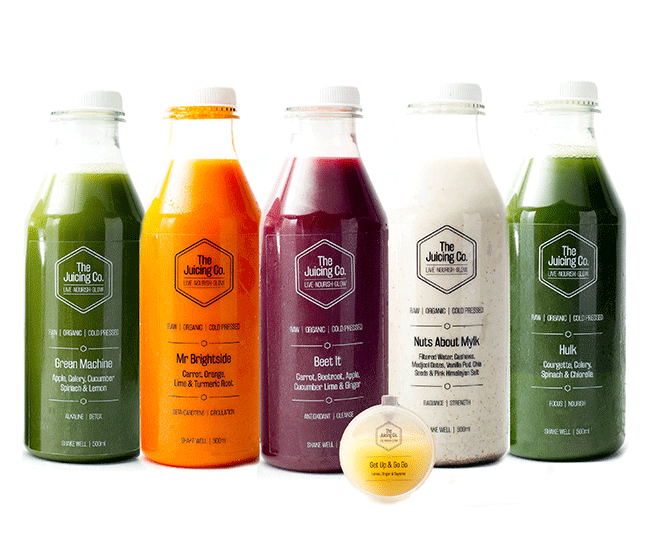 Home - The Juicing Co.
We are a team of hugely passionate, experienced people with a healthy thirst for maximising life. 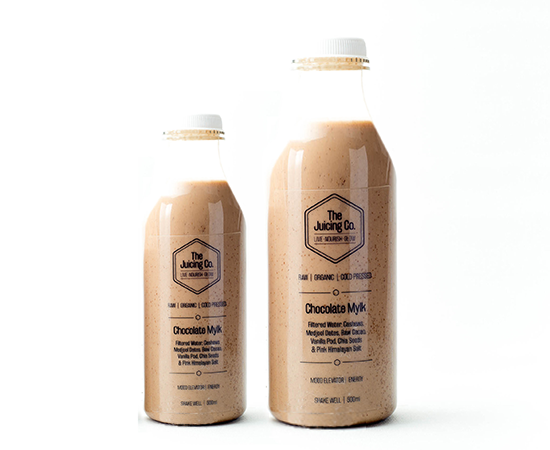 Established in 2017 by Vanessa Bremner, and based in Aberdeen, Scotland, The Juicing Company has health, wellbeing and nutrition at the heart of its philosophy. 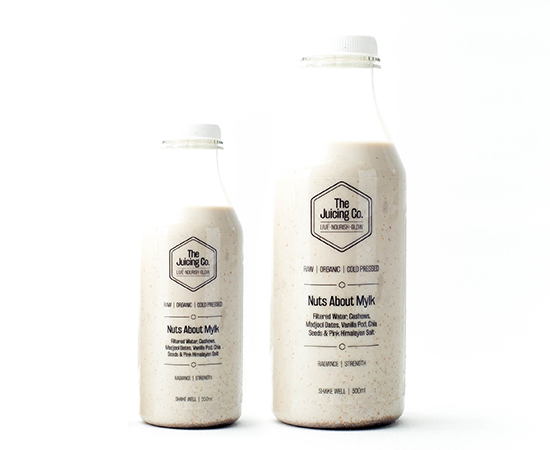 Made with love, every juice is organic, raw, cold pressed and never pasteurised. We don’t use any inflammatory foods such as gluten, dairy, refined sugar or processed ingredients to make our juices and we never add any hidden nasties or preservatives. 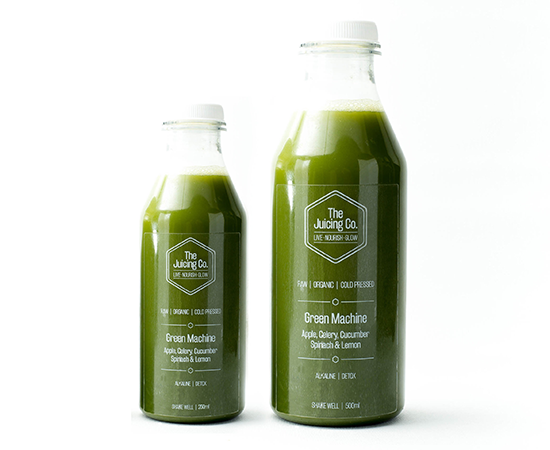 We use the Mama of all cold press juicers to ensure every bottle is packed with the maximum amount of nutrients, vitamins, anti-oxidants and enzymes. Everything we use comes straight from nature, the way it should be. Our aim is to provide the most delicious juices that are packed with easily absorbed nutrients, minerals, enzymes and superfoods. 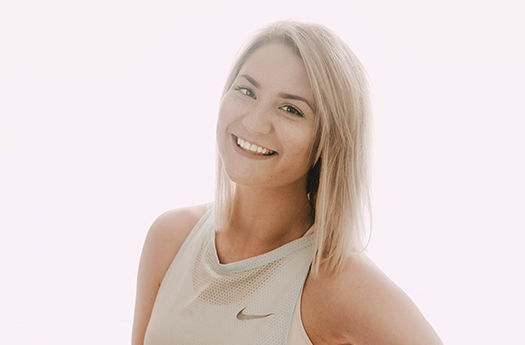 To inspire us along the way, we have the support and guidance of our super motivating Medical Nutritionist, Karin G. Reiter, and our incredibly strong Fitness Expert, Rob Wilmott. Let us help you create the life you deserve, one bottle at a time. 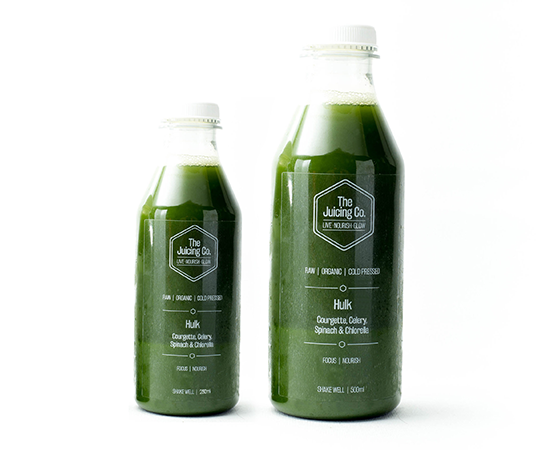 At The Juicing Company, we’ve designed individual juices and juice packages to suit your lifestyle. Whether you’re looking for a beautiful cleanse to get you back on track or to kick start a new lifestyle, or you would just like to add delicious, nutritious juices into your daily life, we’ve got your back. 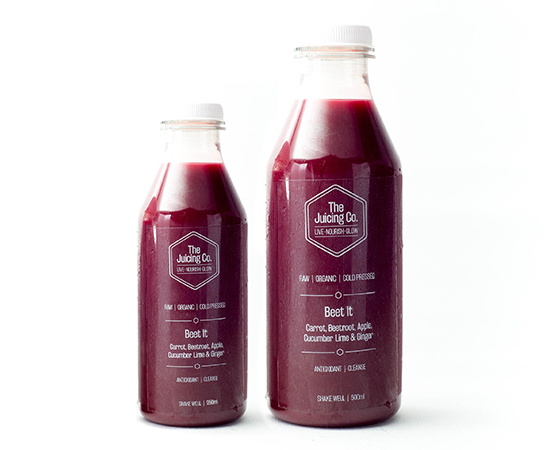 Our juices are all designed to help keep you in tiptop condition and have you feeling the best you’ve ever felt! 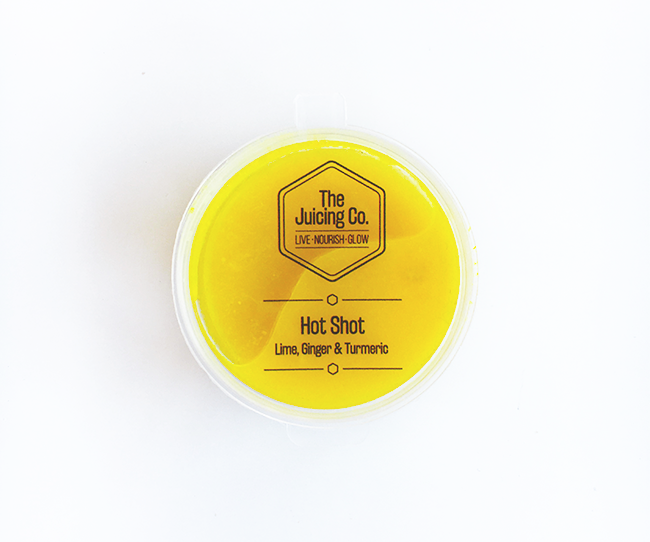 Our juices are available in a 30ml ‘hot-pocket-rocket’ shooter, a convenient 250ml or huge 500ml. 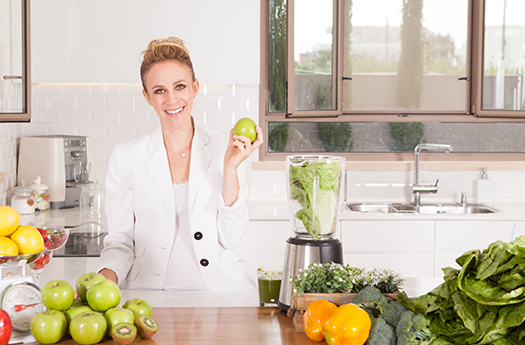 For Vanessa, juicing is about health and wellbeing and an easy way to add nutritious and delicious fruits, vegetables, nuts and super foods into your diet. Karin G. Reiter is a wellness warrior, passionate foodie, environmental enthusiast, mama of two who has been working as a nutritionist for over 10 years. Rob has vast experience within health and fitness industry, working with a wide range of clientele including top end athlete's. 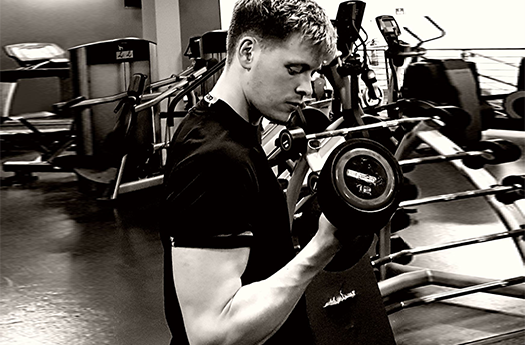 Rob specialises in strength and conditioning, focusing on building healthy bodies for healthy minds. Feeling bloated, lethargic or battling with those nasty sugar cravings? A beautiful, reviving, 3-day juice cleanse could be exactly what your body needs. 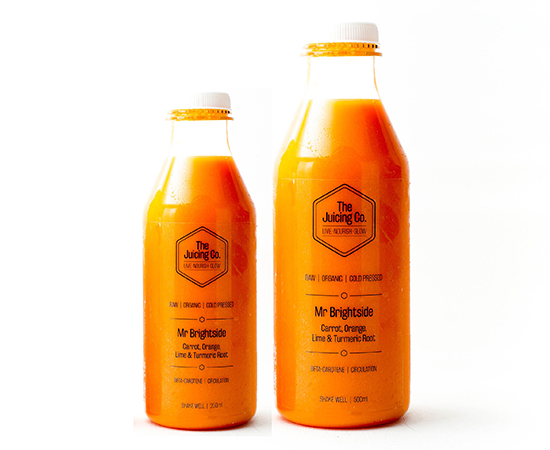 We’ve designed the cleanse with vitality in mind - all of our juices are jam packed with goodness from fruits, vegetables, nuts and super foods. Select each juice to learn more. We love to keep up-to-date with the world on Instagram, Twitter and Facebook. We always love to hear how our juices are adding to your life so get involved using the hashtag #the_juicing_co and tagging @the_juicing_co for your chance to win free juices and other goodies. WHAT DOES COLD PRESSED ACTUALLY MEAN? 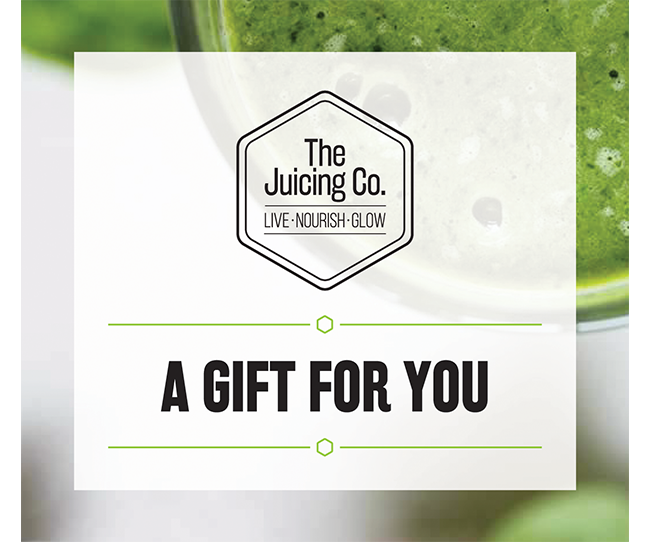 Live, nourish and glow your way to our mailing list!